I have consistently argued that part of why the North of England is poorer than it should be is because it lacks strong institutions. I have consistently celebrated TechNorth as the kind of new institution that could reverse that trend. I have consistently challenged the government to set TechNorth free so that it can be a leading, challenging, risk-taking institution for the North. The first sniff I got of the project was on 02/10/2014. An email from the Cabinet Office invited me to discuss a new government plan to help grow digital clusters in the North of England. There were two odd things straight away. First, the meeting was at a BIS office in the middle of an industrial estate on the edge of Leeds. Second, the meeting was on the same day as a full-day Northern Futures event organised by the same office. We were hosting that event at ODILeeds. I arranged to have a chat the evening before the meeting when the organiser arrived from London but they forgot to call me. So I went to the Northern Futures event at ODILeeds. I remember that I somewhat lost my cool. My blog post at Culture Vulture explains why. I later learned that my missed mystery meetings were part of a series of events that made TechNorth happen. The people in the North of England who'd kicked the process off had already done a huge amount of work but before everything became official the spectrum of people involved needed broadening. I couldn't make the meeting but I was soon back in the fold as part of an email list making final arrangements. 1. This is great. Thanks to everyone who's got it this far. Let's make it happen. 2. I'm with [PERSON]. The needs to be - and be seen to be - by the North for the North. If not, many businesses of my size won't get involved. TCUK's support and help is great, but the proposers must be the ones who drive this forward. My take on why isn't important so it's at the bottom if it interests you. The TCUK brand is toxic to engagement with Northern startups in my experience. To see a good symptom of why, compare its branding with France's equivalent LaFrenchTech. 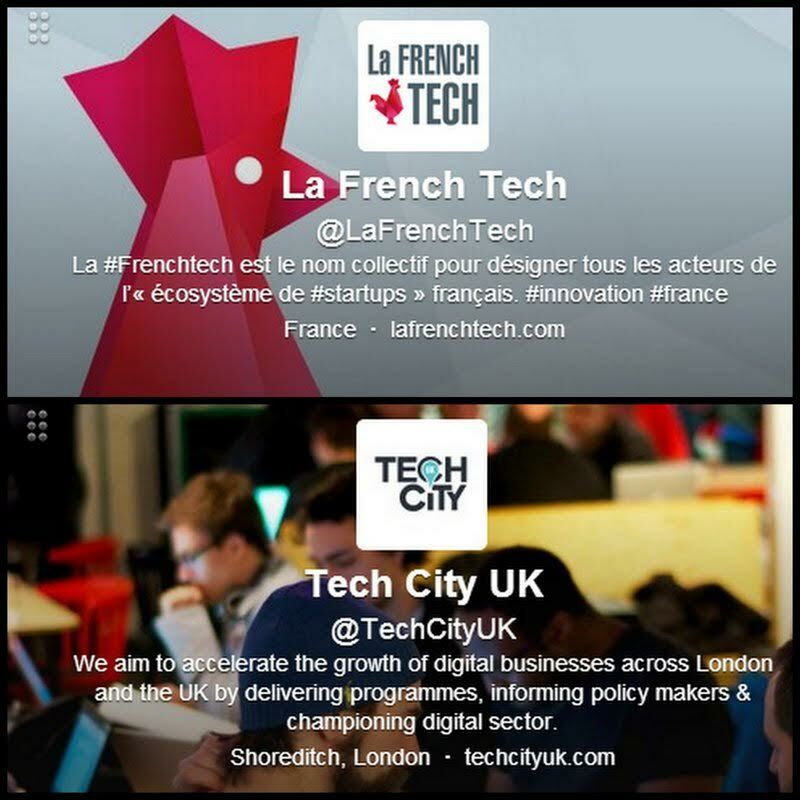 Where France's push is a national effort, TCUK's branding, image, and history are London first, UK second. This matters. TCUK recently sent out an email asking tech startups to fill in a survey so they could map national competences. I asked a handful of companies at a party this Friday night in Leeds if they'd filled it in. Most had seen it. None had filled it in. Why? "I assumed it was a London thing" one said. These are not inward-looking people at all; just rationally sceptical given the structure and recent history of UK institutions. Moving TCUK's headquarters and money to the North would fix the problem - but I suspect that won't happen. Second best is TCUK supporting TechNorth and delivering its expertise as part of that brand. I think that's what happening and that's great! But I caution that if it looks like TCUK are leading rather than supporting on TechNorth we're going to lose a lot of goodwill and engagement from a lot of good companies. The backlash from that email was not pretty. It was made clear that my concerns were unfounded and that I was silly for raising them. I left the process of creating TechNorth in the North to the great people who'd brought it that far. And yet with Claire Braithwaite's resignation after just six months in charge of TechNorth it seems that my fears weren't unfounded. Some details are already public. Much more will come into the open in time. The North of England has lost an important champion of digital. Whoever takes over at TechNorth will face an important choice; lead the institution that North needs, or lead the institution that London wants. I don't think you can do both.